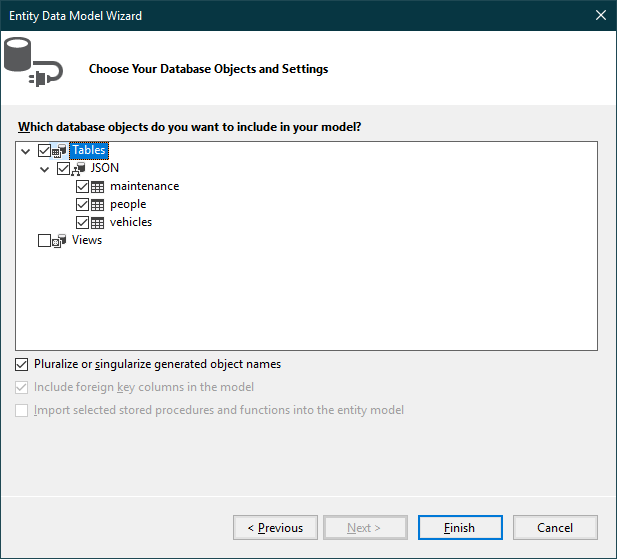 Execute LINQ queries to Magento data in LINQPad. 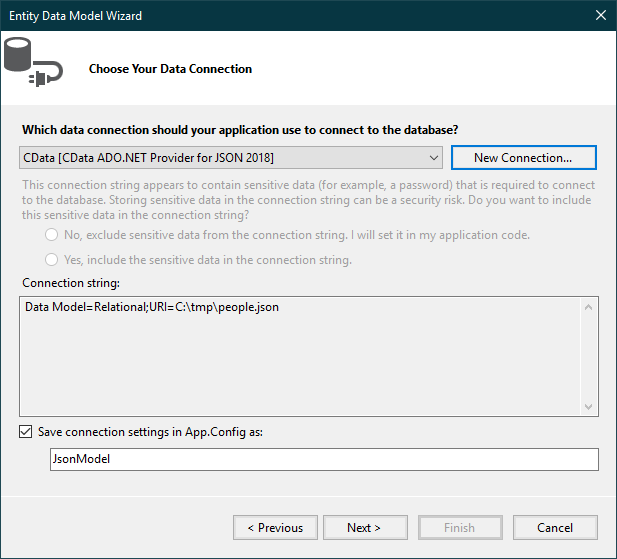 The CData ADO.NET Provider for Magento enables you to use standard ADO.NET interfaces like LINQ and the Entity Framework to work with Magento data. 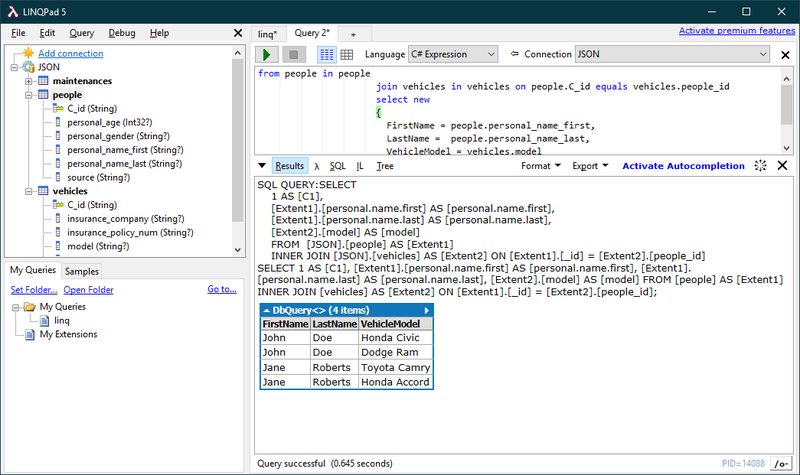 This article shows how to connect from LINQPad and execute LINQ queries. Build the project. 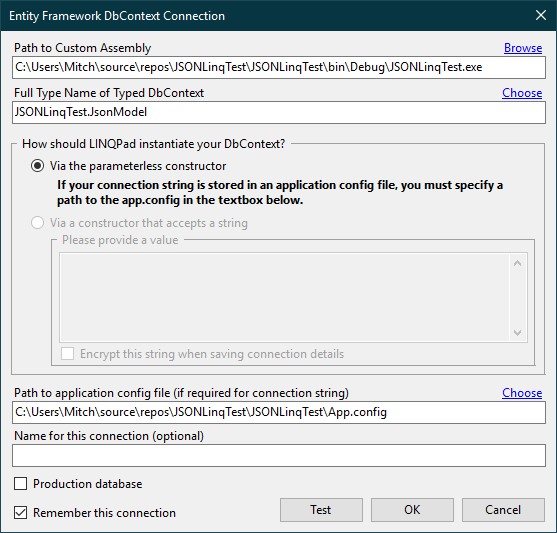 The generated files can be used to create the Magento connection in LINQPad. You can now query Magento data through LINQPad. 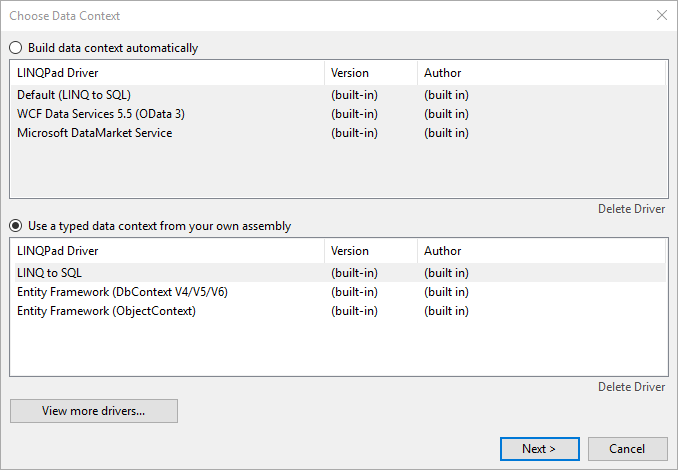 For examples of the supported LINQ queries, see the "LINQ and Entity Framework" chapter in the help documentation.